As South Korea became the latest country to buy and deploy US F-35 stealth fighter jets, Chinese military observers asserted that an upgraded Chinese J-20 fighter will gain overwhelming superiority over the F-35 in future and that China can fend off all potential threats from what media dubs the "US F-35 friends circle" in the Asia-Pacific region. Yonhap News Agency reported on Monday that two F-35As will be assigned to South Korean combat units starting in April or May. The delivery is a part of South Korea's procurement of 40 F-35As in 2014 at a cost of more than $100 million each. Under the US' Joint Strike Fighter program, the F-35 has three variations: the F-35A for the air force, the F-35B for marines and the F-35C for the navy. 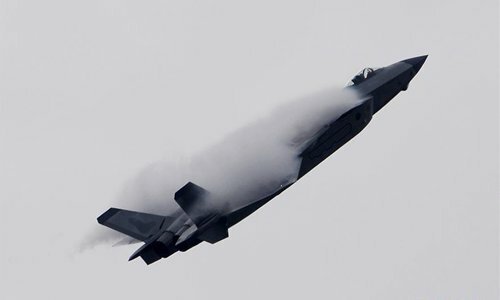 By selling the stealth fighter jets to its allies in the West Pacific region, the US is building an "F-35 friend circle," Wei Dongxu, a Beijing-based military analyst, told the Global Times on Tuesday. The US, Japan and South Korea may conduct more joint exercises near China using the F-35, making it easy for coordination, Wei said. The stealth capability makes the F-35 more difficult to detect and will impact China's national defense needs, he said. China's fifth generation fighter jet J-20, which has been in service under the People's Liberation Army Air Force since early 2018, is endowed with state-of-the-art aviation and electronic technologies. 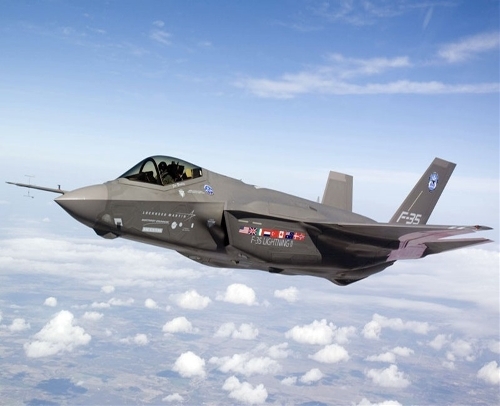 Its range and weapons payload are widely considered to be better than the F-35's, enabling it to achieve its main mission of gaining aerial superiority in a 21st Century battlefield. Moreover, the J-20 has room for improvement. An upgraded version of the J-20 will have "overwhelming superiority" to the F-35 in the future, Wei said. China's passive radars and meter wave radars can also detect stealth aircraft, and can guide anti-aircraft missiles such as the HQ-9 and HQ-16 to destroy them, Wei noted. The F-35's stealth capability, one of the most important features that set it apart from previous generations of fighter jets, requires very high maintenance cost, as the radar wave-absorbing coating wears off and needs to be replaced after every flight, the news.com.au report said. The Chinese military has not make public any reports of malfunctions of the J-20.